When it comes to services, some jewelry stores rise above the rest. 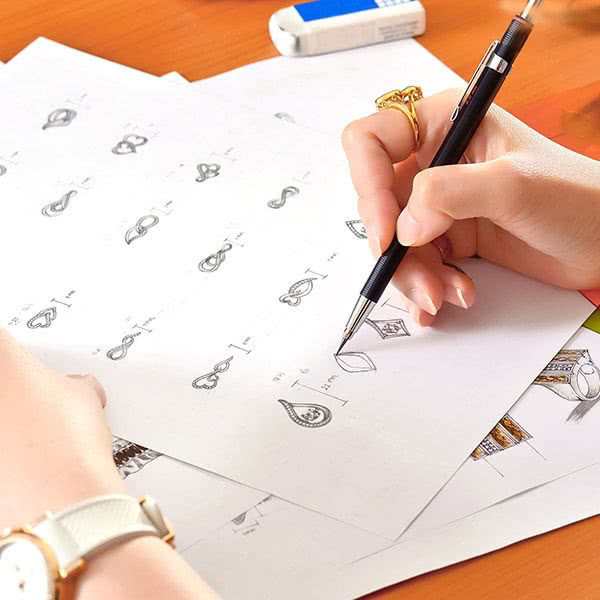 As you can see from the icons on this page, we provide a one-stop shop that will keep your precious purchases in tip-top shape. 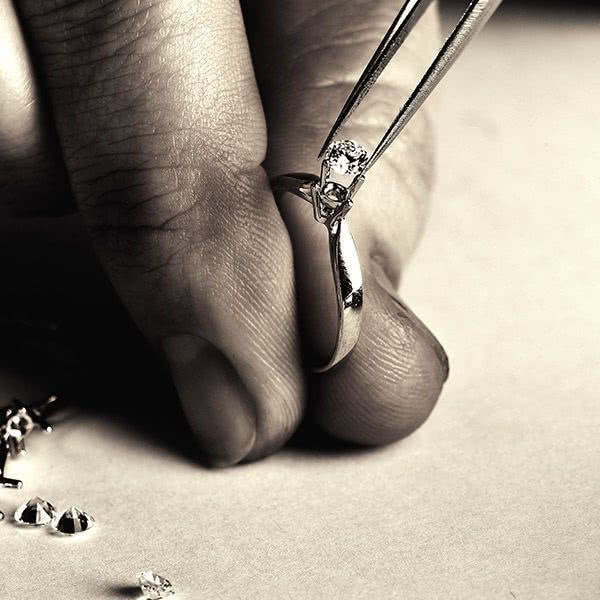 We create custom handcrafted jewelry just for you. 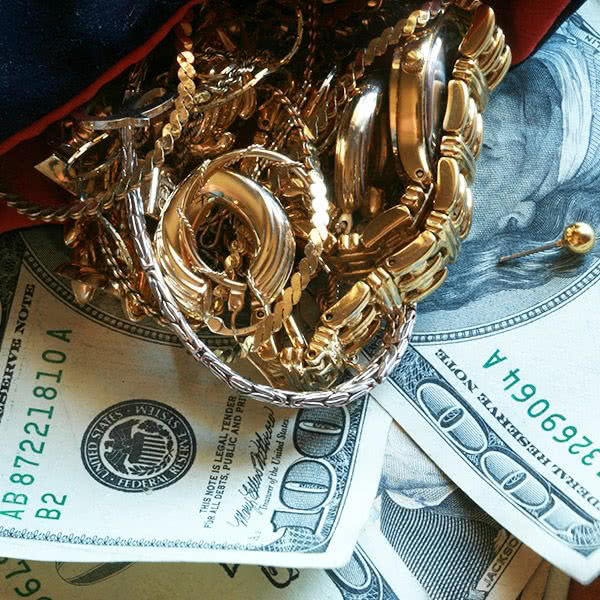 We buy gold at competitive prices. Appraise and insure your precious family heirlooms. 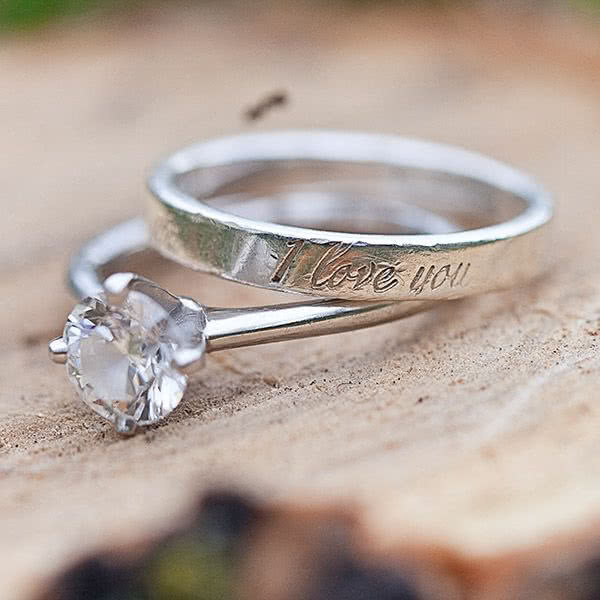 Send a message with personalized engraving. 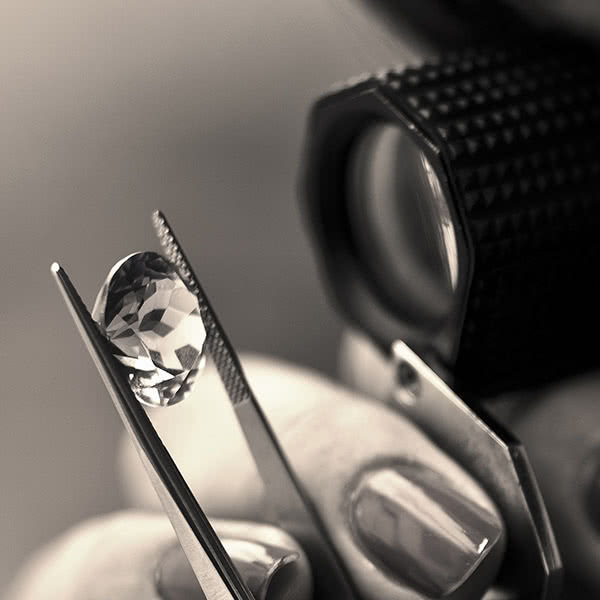 Get a free quote from Jewelers Mutual Insurance. We can fix almost anything. Free estimates while you wait. 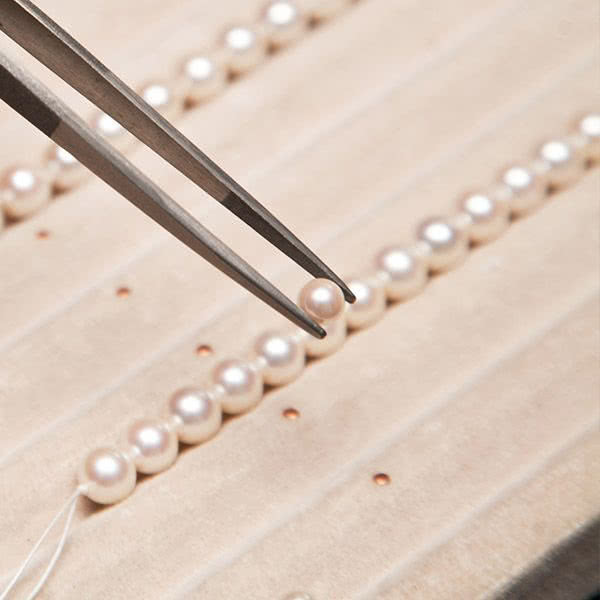 Restringing services for pearl jewelry. 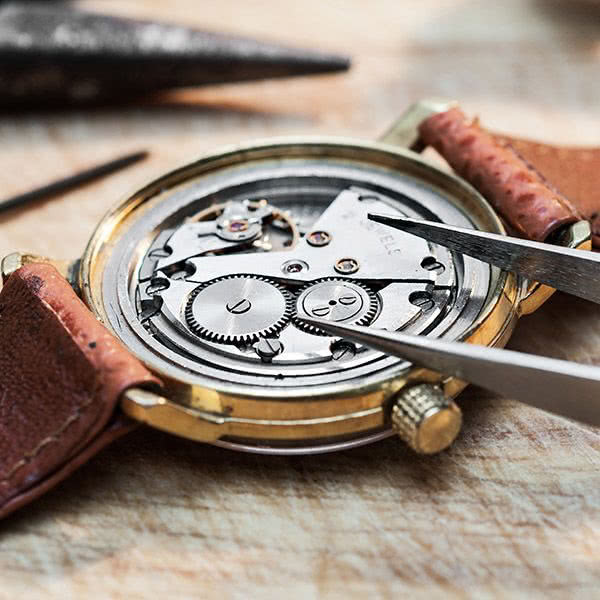 Trust in our experienced watch experts to fix your timepiece or watch.